Categories: Arts & Crafts, Lamps. Art Nouveau Lamp 1901-1905 – Original Amberina glass, electric. 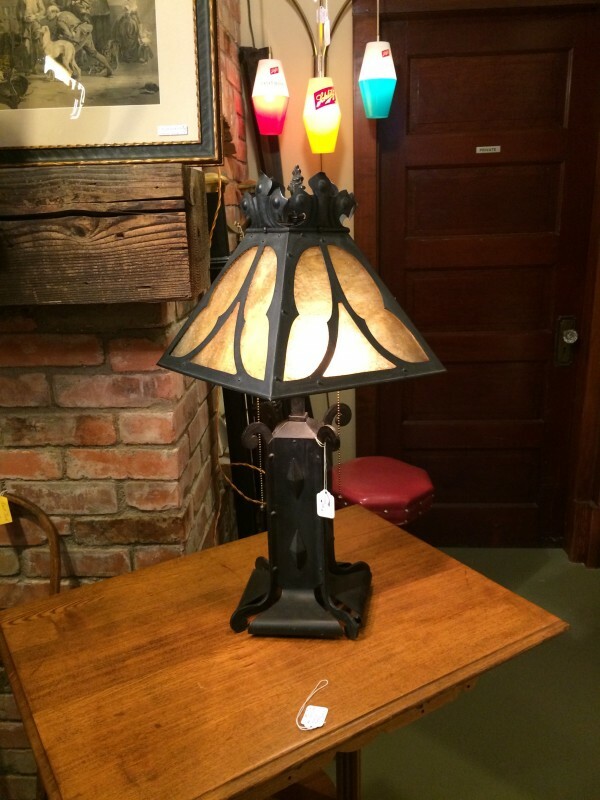 Archer’s Antiques specializes in restored North American Furnishings and Artifacts from primitives of the 1700’s to the late Arts & Crafts Era of the 1900’s. A tradition since 1959. For more information please contact me.